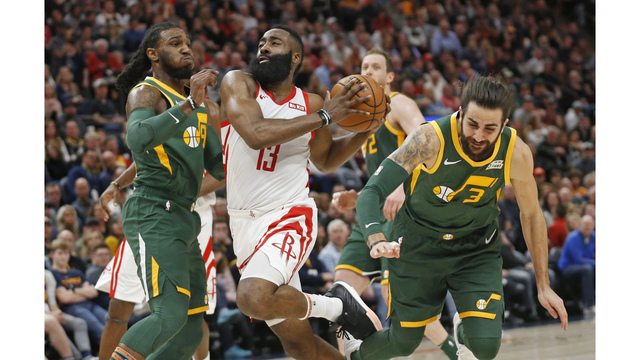 SALT LAKE CITY (AP) – Once James Harden figures out the best way to take over a game, there isn’t much other NBA teams can do to stop him. “If I was any taller I could have gotten another block,” Harden said. 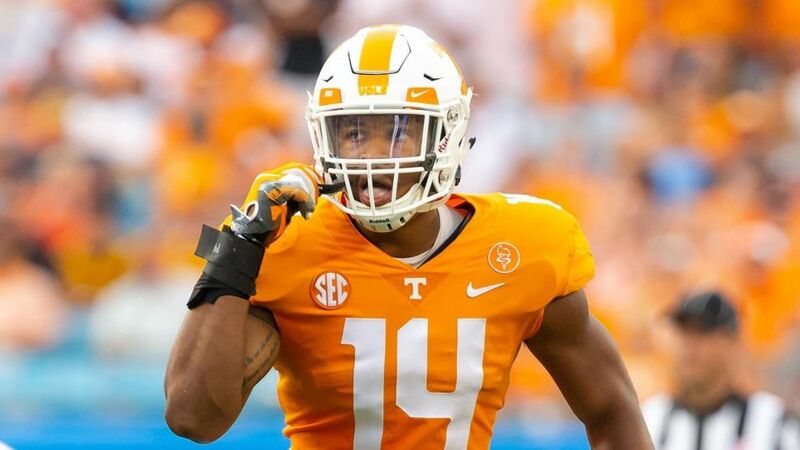 “Honestly, I was trying to be active and create some opportunities with our defense.